The Purple mattress doesn’t support back well. My wife has mid-back pain, and this mattress unfortunately made it worse. After 2 months, we just could get used to the feeling of the “grid.” It’s very cool, but in the wintertime, it was sometimes hard to stay warm while sleeping on this mattress. The return is very easy and the customer service is great. Thank you for the post about Purple mattress, very interesting about difficulty staying warm in the wintertime. Glad to hear the return process went smooth. Hi All, a newbie here! I finally "turned on" a DIY Eastern king project: 6 twin XL pcs, 3" thick, all 100% Talalay, 2 are 32-36 ILD firm, 2 24-28 ILD medium, 1 19-24 ILD soft and 1 14-19 extra soft. I got a 9" organic cotton, 9", zippered cover, totaling ~10" height. We plan on experimenting the best combination to suit our comfort. 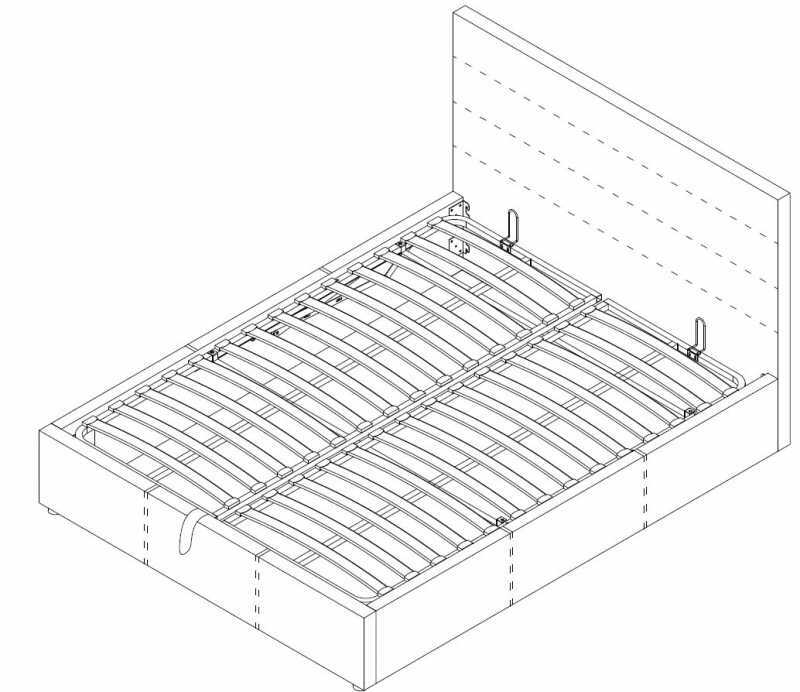 Also plan on buying a lift storage wooden platform bed, with a metal base insert and 2x14 slats, 2¼" W each and 3¼" spacing. I read through this whole thread and I find a huge variety of numbers, considered "safe range" of slats sizes and/or space between the slats. 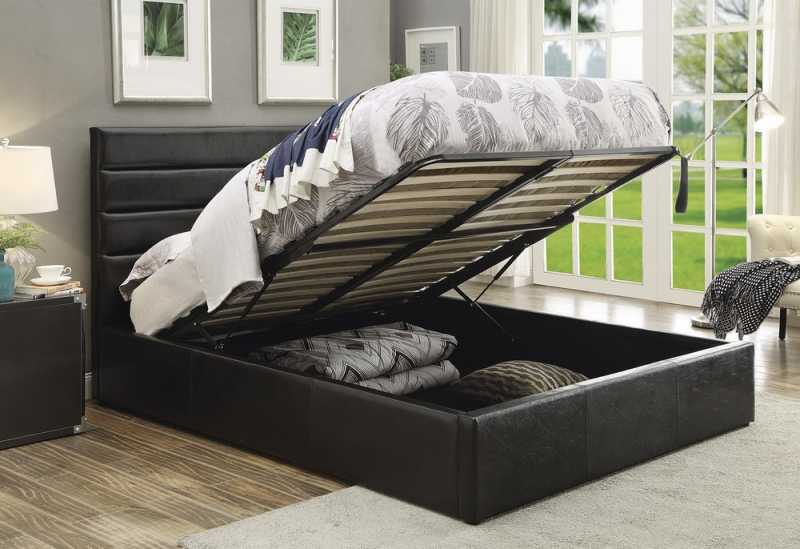 I'm trying to avoid buying a bed, where that great mattress would start "leaking" through the slats spaces. I wish I was more a DIY type of guy. So far I really like MFC latex mattresses, but I wish I was able to build or find a tall foundation, so I could get on bed at 26". It's possible it seems, but very expensive. Still looking. We can actually make a custom hardwood platform bedframe for you that's 16" high from the floor to the top of the slats. 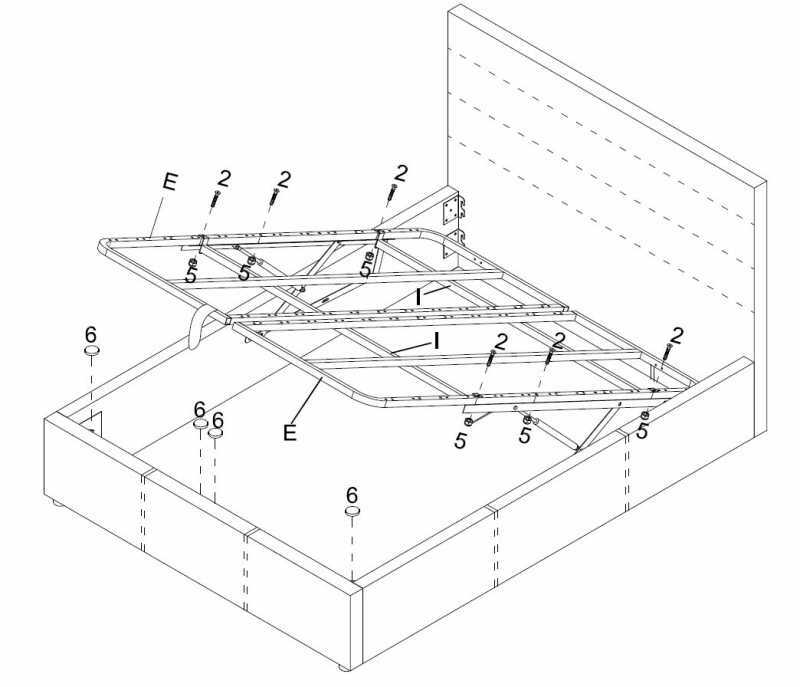 If you add a 10" latex mattress on this frame, the top of your mattress will be 26" off the ground. To figure out the cost of making such a custom bed frame, simply choose from any of these platform bed frames and add 25% to the total price. My current bed, Simmons foundation and mattress, is 30"H.
The mattress is 13" which turns the underneath to 17"H. These are metal sub-frame and "box spring". In such configuration you can add a 2"H bunkie board and a 10"H mattress and you'll get to 29"... or, what am I missing? Not sure about bunkie board or boxspring with latex. It needs to be hard yet breathe. I might go with MFC solution, but it's expensive. Welcome to the forum . Sounds like you are well on your way to getting a very nice Talalay latex mattress. I think you have a very good group of ILD's so it will be interesting to see which "mix" you like best. I would certianly use a progressive build up, maybe you try it first w/o the final 14/19 plush and add that layer if you see you need a little bit more pressure relief? Just a thought. This is really the TMU recommendation taken from this Phoenix post #1 . An all latex mattress generally needs and does best on a strong solid base with enough supportive surface to make sure that it doesn't sink through any gaps and that the base is strong enough and supported on the floor well enough to hold the weight of the latex mattress and the people that sleep on it. Normally a slatted wood base with solid slats that are no more than 3" apart (or preferably less) is best for latex (up to about 5" would generally be fine for a polyfoam support core which is stiffer than latex but less would still be preferable and would generally be stronger and more evenly supportive). Thanks for the post, let us know how you DIY latex works for you.